Keep burgers, hot dogs, and sandwiches warm for longer by using insulated aluminum foil to retain heat and resist grease. 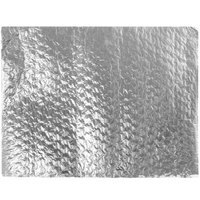 Non-stick aluminum foil is excellent for baking delicious warm cookies that won’t stick to the pan. 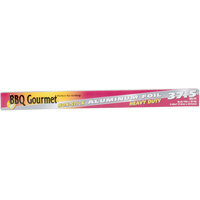 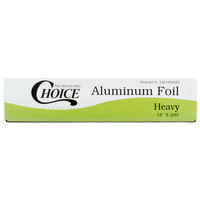 Aluminum foil rolls allow you to use the perfect amount of foil to cover a variety of foods and dish sizes. 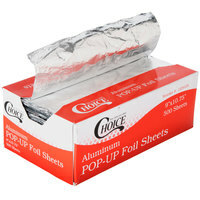 Make your budget go farther by using perfectly portioned sheets of aluminum foil to prevent overuse and excessive waste. 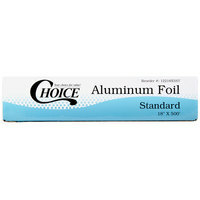 Protect your foods from freezer burn while in storage by using freezer safe aluminum foil in your restaurant. 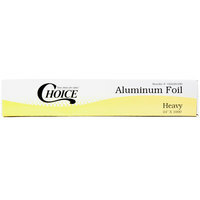 Oven safe aluminum foil helps retain flavorful juices while evenly distributing heat around your meats and vegetables in the oven. 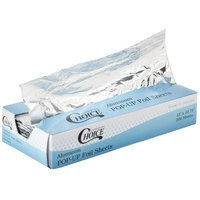 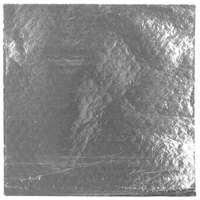 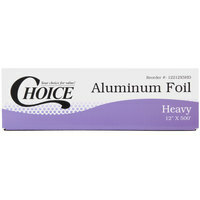 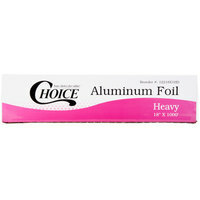 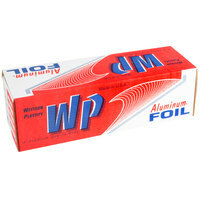 Protect sandwiches, salads, meat dishes, leftovers, or to-go orders with aluminum foil from our selection of food wrap. 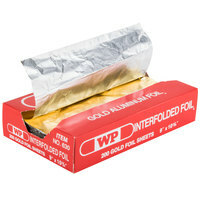 Tin foil allows you to securely wrap all types of food, which allows food to stay fresh for longer. 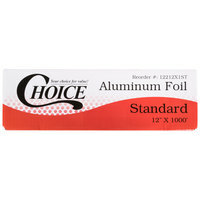 Our selection of food service foil comes in heavy duty or standard grade, making it ideal for restaurant kitchens or catering businesses who cook in bulk. 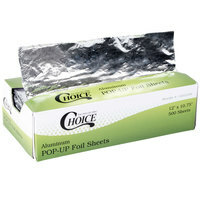 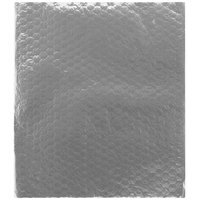 If you're wondering where to buy aluminum foil food wrap, we have a large selection of tin foil food wrap for sale at the lowest prices.